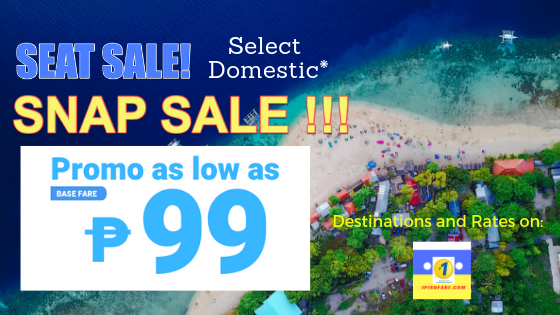 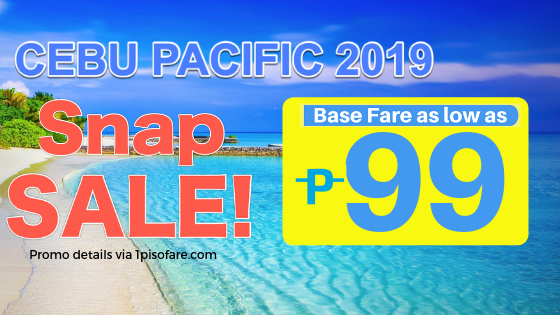 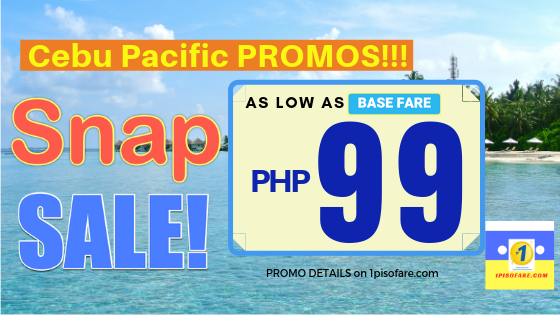 99 Pesos BASE FARE on the latest Cebu Pacific Domestic Promo for Manila, Boracay, Siargao, Dumaguete and more!! 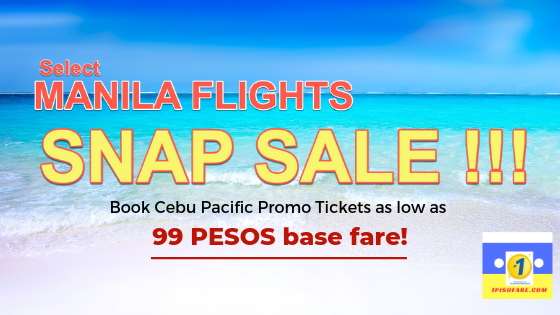 Get low fares on Domestic Destinations via Cebu Pacific for the months of March, April, May. 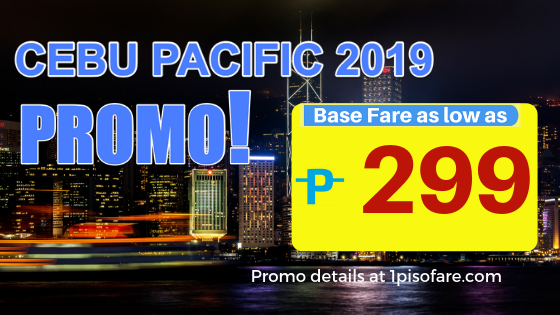 June and July 2019.